The design and location of Chalet Le Braconnier enable you to experience the most incredible views down the Tarentaise valley and across it to Les Arcs and Tignes. Situated on the edge of the piste and a gentle 40m ski to the nearest lift this chalet is an ideal choice for skiing families, and offers an interior that is extremely well appointed and comfortable. Its popularity can be gauged by the number of returning guests, so early booking is strongly recommended. Snow Club children and staff will use the dining area over lunch time. The owner and his family live on the upper floor. Suite 2, Sleeps 4, Two interconnecting twin rooms (one with shower/wc). Each with own door. Suites 2 and 3 will take a cot. 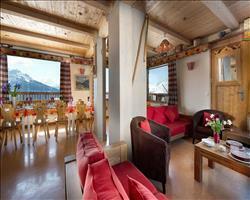 We update Chalet Le Braconnier's details often, but facilities do change. e.g. some extras listed by the supplier as "free" or included might only be for the first time you use them, or for one time per party, then charged for further use. If any specific feature is essential to your holiday, make sure you ask us to confirm the details of it before you book your holiday. This package holiday to Chalet Le Braconnier in La Rosiere, France departs Sunday 29th December 2019, for a 7 night stay on a "catered chalet" board basis. A local tourist tax (Taxe de Sejour or Kurtaxe) is levied by many councils in European ski resorts. It varies by standard and type of accommodation and is age dependent, so not everyone is charged. It's not included in the basic price of your holiday and is usually paid locally. For reference, the average charged in winter 15/16 was between 50p and £2 per person, per night. La Rosiere lift pass price last reported as 194€ (adult 6 day). Ask for a quote when booking Chalet Le Braconnier. Chalet Begonia (F... La Rosiere France, Stansted to Chambéry 29th December. 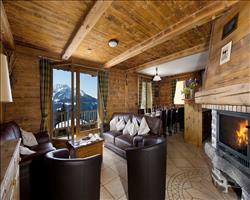 Chalet Arnica (Fe... La Rosiere France, Stansted to Chambéry 29th December. 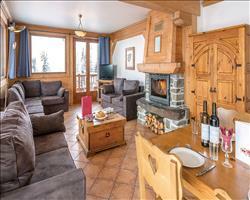 Chalet Romeo (Les... La Rosiere France, Stansted to Chambéry 29th December. 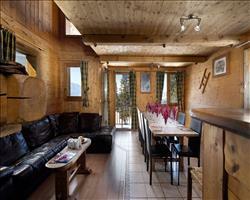 Chalet Dahlia (Fe... La Rosiere France, Stansted to Chambéry 29th December. 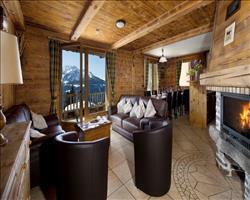 Chalet Camelia –... La Rosiere France, Stansted to Chambéry 29th December. 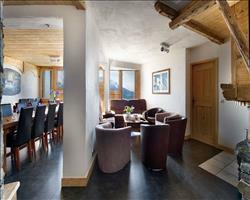 Chalet Amelia La Rosiere France, Stansted to Chambéry 29th December. 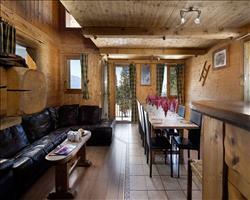 Chalet Schatzi La Rosiere France, Stansted to Chambéry 29th December.